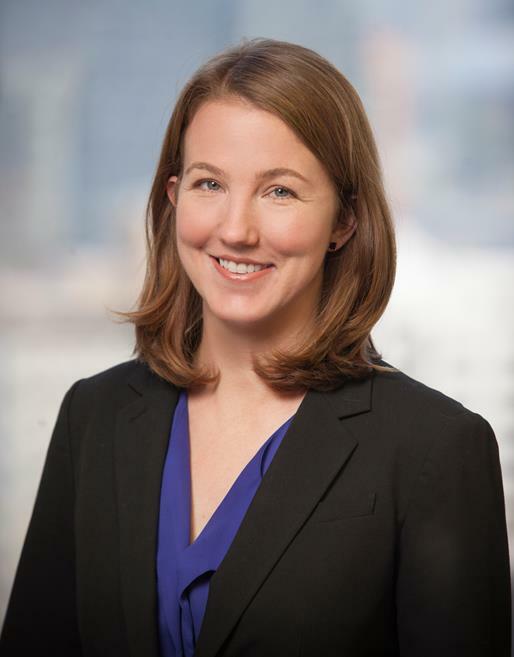 Melissa Bandy advises business and individual clients in all commercial transactions including a variety of lending, real estate, public finance, corporate governance, entity formation, and general business matters. She also represents restaurants, retailers, and hotels in securing liquor permits from the Alcohol Beverage Control Division. Represents real estate developers, property managers, construction contractors, and retailers concerning the conveyance, purchase, development and leasing of real property. Represents restaurants, retailers, and hotels in securing on-premises and off-premises liquor permits from the Alcohol Beverage Control Division. Advises clients regarding statutes and regulations governing liquor permit holders.